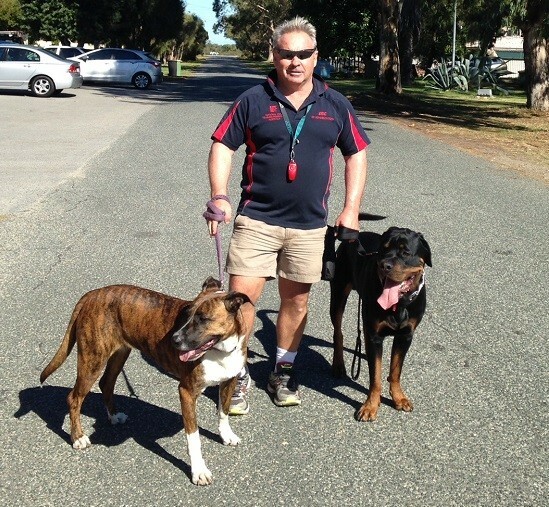 Training Services - Eric specializes in dog training and behavioural problems. Dog training the natural way? Do you want to live your life in a happy healthy natural way with your dog? No shouting, screaming, or stressful repetitive dog training? Eric provides one on one coaching on how to be calm assertive benevolent leader to your dog. Get your dog's respect without raising your voice, bringing balance back into your life and your dog’s. Eric also trains deaf dogs. Check out our Behaviour Issues page to find what is affecting your dog. "No dog is too young or too old to learn good behaviour."